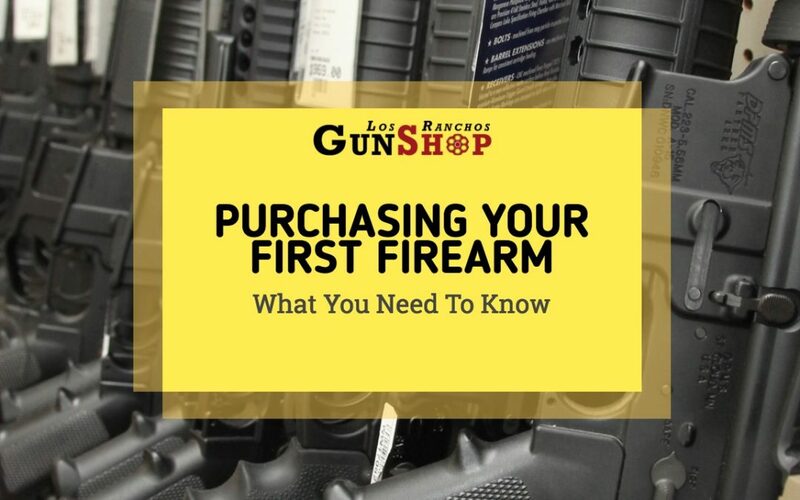 When you’re purchasing firearms in Albuquerque, you should be prepared with some basic knowledge that will ensure you end up with a gun that’s right for you and that you meet the legal requirements for gun ownership. At Los Ranchos Gun Shop, we do everything we can to match the gun to the person, and we’ll be glad to advise you on rules and regulations when you come see us. To get you started, keep in mind the guidelines listed below, so that you can enjoy your new gun in full compliance with the law. The first thing necessary for the purchase of firearms in New Mexico is a valid government-issued photo ID, with your current address. There are also restrictions because of your age or State of residence. 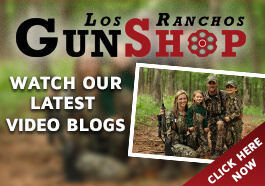 You will need to show your ID at Los Ranchos Gun Shop, or any other gun shop you visit when you make a purchase. Then it will boil down to what gun types you want, e.g. handguns, shotguns, rifles or receivers. Another big factor in determining what your first firearms purchase should be is your intended purpose in using it. If you’re looking for a self-defense or home protection weapon, your choice would be much different from a weapon you might use for big-game hunting or target shooting. Don’t be scared away if you have no prior shooting experience; we’ll be happy to help you find a gun that’s just right for you. When you’ve made the perfect purchase, you can begin to familiarize yourself with your gun by reading the manual and shooting at a nearby safe range. Regardless of how you intend to use your new gun, and regardless of your level of experience, we can match you up with the right tool at Los Ranchos Gun Shop. 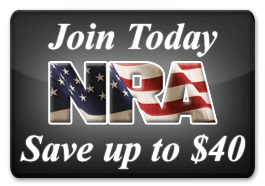 Contact us online or come right down to the shop, so we can help you get started on your first firearms purchase.